How choice wedding planner in abroad? You decide to play wedding an abroad, defined with place for celebrate and now you can choice person, who will help you or organize wedding in country of your dreams. The mast right and simply conclusion for faultless wedding will be to invite a wedding planner. And now, we talk about, how doesn’t mistaken with choice of wedding planner. If you open an internet, you see many announcements and link to page of variety planners. You can mistake with choice from such variety. So, what could you pay attention for choice of planner? Look the official page of planner in internet. You need to pay attention on design of page. We can understand which planner has a tasty. On this step we learn service and price. The mast high or low price are not right. You need to guide on a middle price. Read and learn the response. You may find it on official site or read the response in internet, for example, thematic blog. Possible, you find specialist according to the recommendation and this will be the best variant in choice of wedding planner. To study the portfolio. Every professional planner has a portfolio. The portfolio can talk about: fantasy of planner, testy and style, how planner does his job. You need to specify, has an experience of work in country, when you plan to play a wedding and has a specialist, who speak on local language. To rate a team. What are specialists have in a team? Then many service planner can suggest, then your preparing for wedding will be simply and economy time and money. Official service contract. Obliging condition is the official service contract behind planner and customer. You need study this document very good. Has does planner an office? Isn’t important factor, but planner with office look like more reliable and competent. Plus, it will be your guaranty of saving many. So, in the conclusion, we can say, that all list of factors are important, but you need guide on you fallings and emotions in conversation with person. Because nobody portfolio don’t change pleasant relation. How to organize a wedding an abroad? Tendencies of wedding design in 2017. 5 reasons to address the wedding planner. 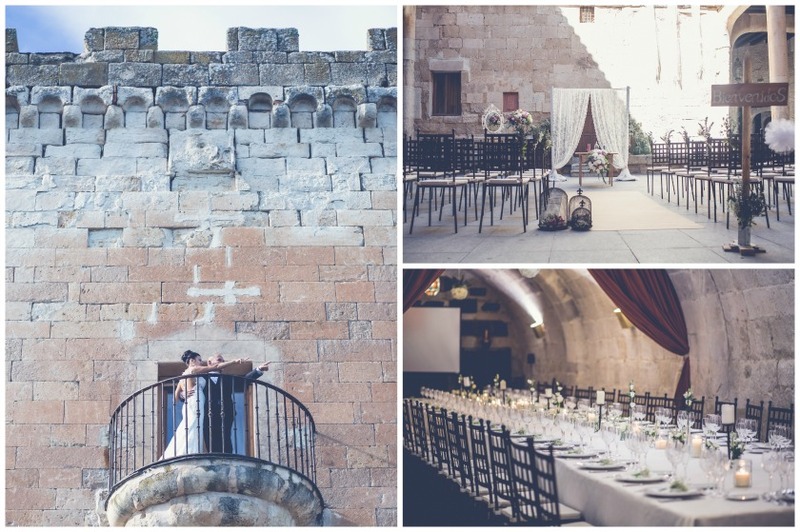 Previous Previous post: How make a wedding in Spain? Next Next post: The castle for Cinderella or The Alcazar of Segovia.